For many of us, finding time to exercise can be challenging. So when we do, it is important to make the most of it. Exercise Physiologists have been debating this topic for years and while the saying goes, “the early bird gets the worm”; however, this isn’t necessarily true as there is no one right or wrong answer. Many early risers state this is the reason they prefer morning workouts. You don’t have to worry about how you will feel at the end of the day or unexpected outings/events. You will have increased energy for the rest of the day as exercise increases the level of endorphins.. maybe you won’t need that afternoon coffee to help get you through your day after all. 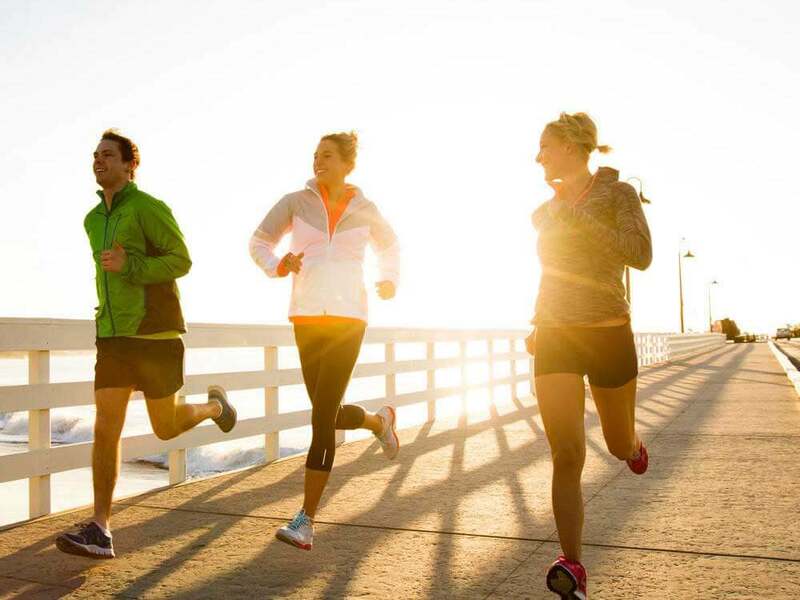 Exercising in the morning will kickstart your metabolism. This means that you may burn more calories during the day as opposed to when you are sleeping. 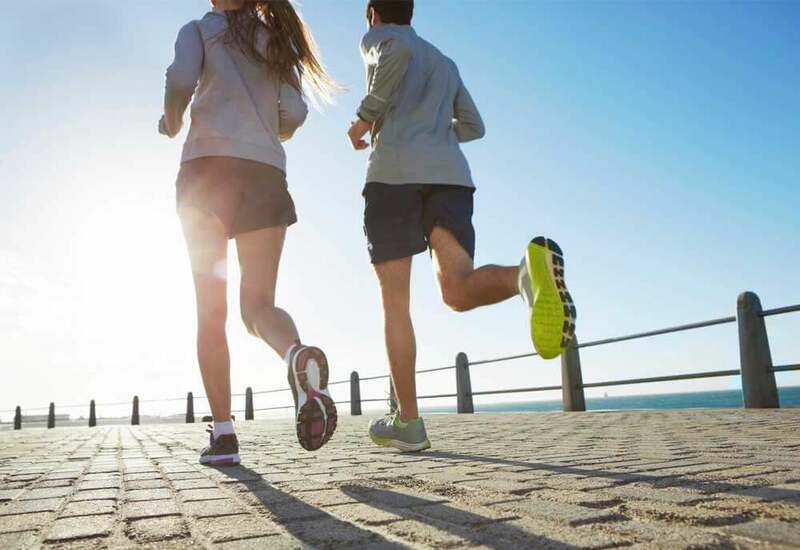 A 2018 study by Wallis and Gonzalez found conducting a single bout of aerobic exercise in an overnight fasted state increased the utilisation of fat as a fuel source, improved plasma lipid profiles, enhanced molecular signalling pathways related to fuel metabolism in skeletal muscle and adipose tissue (fat) and reductions in energy intake (food consumption) over the course of the day. Sleep is the optimal time for your body to recover and repair used muscles and convert food into energy (glucose) for the following day. When you wake up, your body is fresh and ready for a workout. Of course, provided you slept well. However, this also means it will take a bit longer to warm your body up of a morning before going into beast mode to prevent injury. A regular exercise routine always helps with better sleep. Experts suggest a morning workout to really hit the hay hard. Early exposure to daylight in the morning will help your body to power down early at night. In addition, researchers at Appalachian State University found morning exercise lowers your blood pressure which is correlated with better sleep as it triggers up to a 25% reduction at night. It makes sense. You aren’t likely to have anything else to do at 6 am. Let’s be real, after a long day, sometimes all you really want is to go home and watch Netflix. CONSISTENCY IS KEY! What are the benefits to exercise in the evening? No need to rush to pack a gym bag, post work out meal, lunch and a change of clothes. You can sleep in and take your time in the shower without trying to be in and out in 30seconds at the gym. You’re 20% more flexible later in the day as your muscles are warmed up and joints are more fluid from being up and about all day, this means you are less prone to injury. Research has shown you naturally have more energy between 2-6pm due to increased testosterone levels and as a result of this, you may be better prepared for a workout later in the day. Furthermore, you may have more energy for a more vigorous workout as you likely ate lunch and some snacks throughout the day to fuel your body. A study by the University of Chicago said post work gym-goers are likely to attain a higher level of fitness as they tend to work out harder. Protein synthesis peaks in the evening making it an optimal time for weight lifting. Aerobic or endurance workouts are also likely to be improved in the evening too as the lungs are at peak efficiency. After a long/rough day at the office, a workout can have a large effect on de-stressing when trying to unwind and relax.. as opposed to a bottle of wine. As mentioned morning workouts were better for improved sleep; there is evidence to suggest that evening workouts can help too. A study showed that those who lifted weights in the evening had longer and better sleep quality than those who lifted weights in the morning. 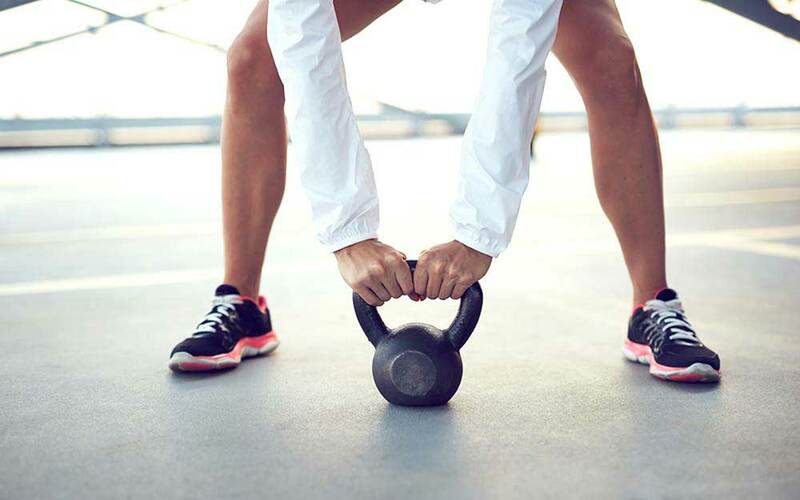 While there is evidence to support both morning and evening workouts, the best bet is to pick what best suits you and your long term fitness goals as it is more likely something you can stick with – so choose your time and get sweating! Dry needling?! Don’t be scared.